Willingham | Bus Refurbishing, Headquartered in Kelowna, British Columbia, we are a professional coach refurbishing firm serving all of Western Canada. 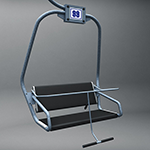 Willingham Canada has been a major supplier to the Canadian bus industry for over 27 years. Does your bus need repair? 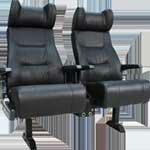 Contact us to refurbish your coach! Prompt service and great quality products! Welcome to Willingham Canada’s website! 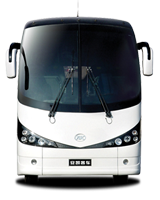 We are proud to have been a major supplier to the bus industry across Canada for over 25 years. Located in the heart of the sunny Okanagan Valley in Kelowna, BC, our facilities can accommodate 45-foot coaches with ease. Known for our workmanship, quick turn around times and fair pricing, we continue to strive to improve our methods and efficiencies, which mean savings to our clientele. 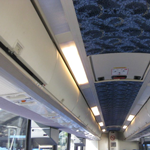 Whatever the requirements for your coach interiors, be it bus seat covers, bus interior refurbishing, parts or other requirements, please allow us the opportunity to earn your business. Are you wanting to do your own refurbishing work? No problem! 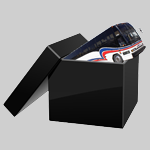 With our innovative "Bus-in-a-Box" service, all you need to do is send us your bus and seat informatmion, and we'll ship all necessary components directly to you! We invite you to view our testimonial page, where you can read comments from some of our satisfied customers!.